If you are member of ENET, 128ICG, CCTC, The Venture Forum, MDG, EntreTech Forum please use this registration type. The Woods Hole Oceanographic Institution (WHOI) is the largest and most respected research organization in the world in the study and exploration of the ocean. For nearly a century researchers have been instrumental in playing a part in many of the discoveries that form the modern understanding of the ocean. During this time, WHOI has been developing, testing and licensing innovations that find their way into many different industries. This innovation led culture has allowed it to begin to form the basis of an entrepreneurial ecosystem that connects research to commercialization and everything in between. Join us on November 12 as David Knaack outlines his vision for the entrepreneurial ecosystem. Dr. Knaack joined WHOI after 24 years in the Medical Device/Biotech industry where he held leadership positions of increasing responsibilities in Product Development and Research, most recently as Vice President of Product Development & Manufacturing at ORTHOCON/ABYRX, Inc. His leadership roles in four biomedical startups have given him a breadth of experience in product development, quality systems, regulatory, project management and the strategic development and commercialization of intellectual property. His areas of technical expertise include: implantable medical devices, biomaterials and composites, biologically active molecules, polymer-tissue composites, and cell line development. He has expertise in a number of therapeutic areas including Diabetes, neurodegeneration, orthopedics, analgesia and hemostasis. 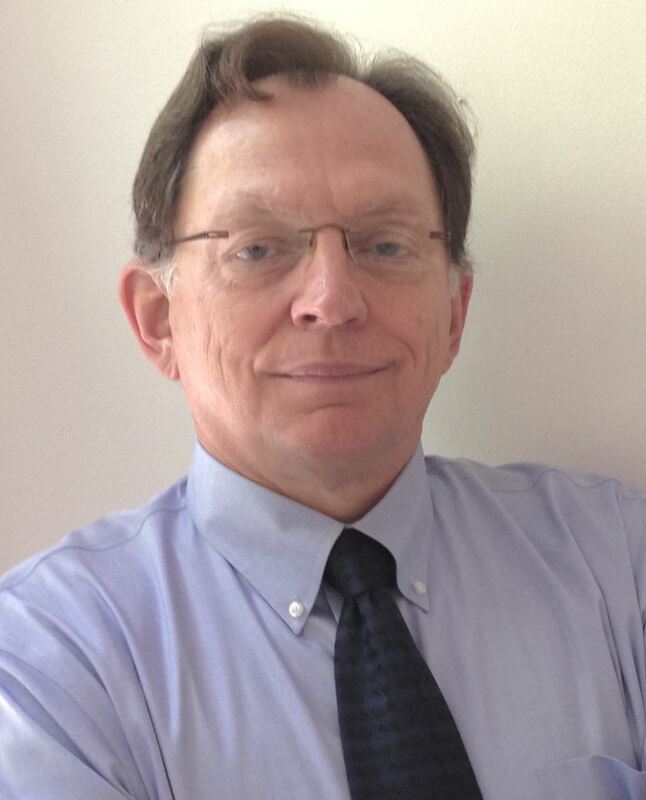 Dr. Knaack is a registered patent agent with publications in the fields of biocomposites and biomaterials as well as in tissue engineering and cell and molecular biology. He is a named inventor on fifteen issued U.S. patents and agent of record on two others. He holds a B.Sci. in Chemistry from St. Lawrence University and a Ph.D. in Neurochemistry from Cornell University. He completed post-doctoral work in Molecular Biology at Harvard Medical School as a Howard Hughes Fellow. Also during event you will learn about the experience of Ocean-Server Technology Company. Bob Anderson is the Company President and co-founder. Prior to OceanServer, Mr. Anderson was a founder and President of IntraServer Technology, Inc. IntraServer designed and manufactured embedded storage modules as an OEM supplier to the Computer Industry. After five years of technical achievements and revenue growth, IntraServer was sold to LSI Logic in 2000. Prior to IntraServer, Mr. Anderson was the Managing Director of Computer Crafts (Europe) Ltd, a startup firm engaged in the design, manufacture, and marketing of computer networking products. Mr. Anderson has twenty-five years of experience in firms providing components and value-added manufacturing services to the Computer Industry, and five years as a Logistics Officer with the U.S. Army. Mr. Anderson holds a Bachelors Degree from The State University of New York, and an M.B.A. Degree in Management from Bryant University. If your business would like to sponsor a SNEEF event, please see details here.